We took to the streets of Leicester Square on monday to showcase our designer jewellery at the infamous Bloggers Love Fashion Week 2014. 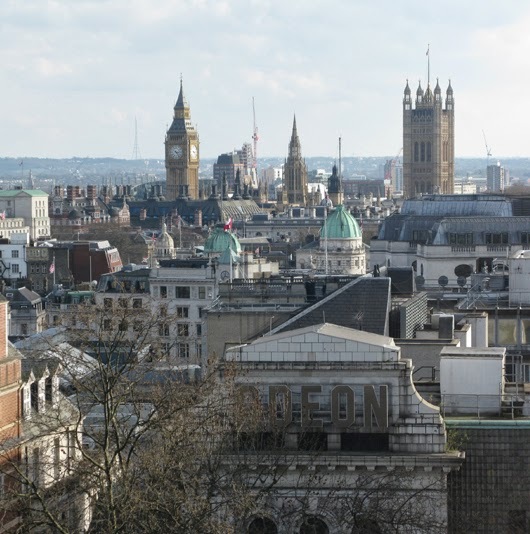 There was a fabulous buzz in the air, as fashion bloggers galore piled in to the 7th foor of the swanky venue, the Penthouse London, where incredible views of the London sky line prevail. Some of the bloggers, we might add, were exhibiting some pretty outrageous street style themselves and we spotted a number of incredibly unique statement jewellery pieces. We were certainly in the right place! There were headbands and flower wreaths, stacked bangles and cuff bracelets and statement necklaces and tassle necklaces. 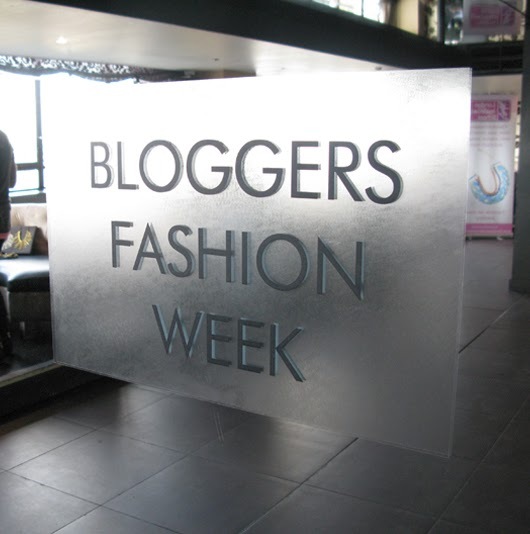 We were in fashion blogger heaven! As the sun set against a backdrop of Big Ben and the London Eye and the champagne began to flow, we couldn't help but notice what an eclectic mix of people were there to exhibit at the bloggers boutique, ranging from clothing designers and milliners to make up artists and lingerie brands. It was the perfect opportunity to network and meet all types of interesting people, and the bloggers were certainly out on force! We spoke to a number of of fab lifestyle, beauty and fashion bloggers, all of whom which it was a pleasure to finally meet. 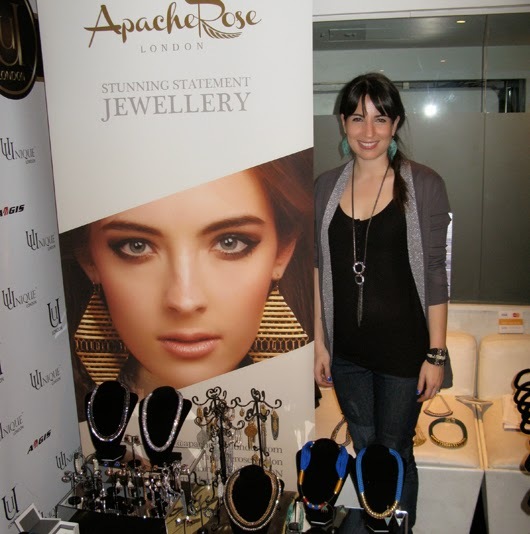 Our collections were brilliantly received and there was especially alot of love for the sparkly Miquella Jewellery pieces and the more tribal inspired statement jewellery collection by Holst + Lee.